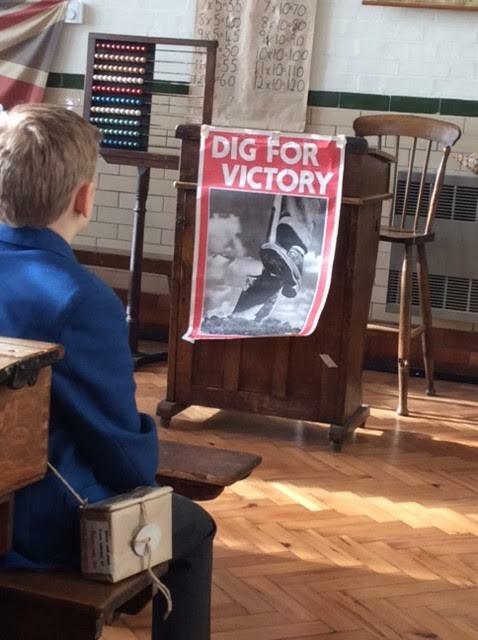 Year 5 enjoyed their WW2 Day at Braintree Museum. The highlight was a role play in which they were evacuees attending a village school. Lessons included mental arithmetic, writing letters home to parents and singing “God Save the King”. 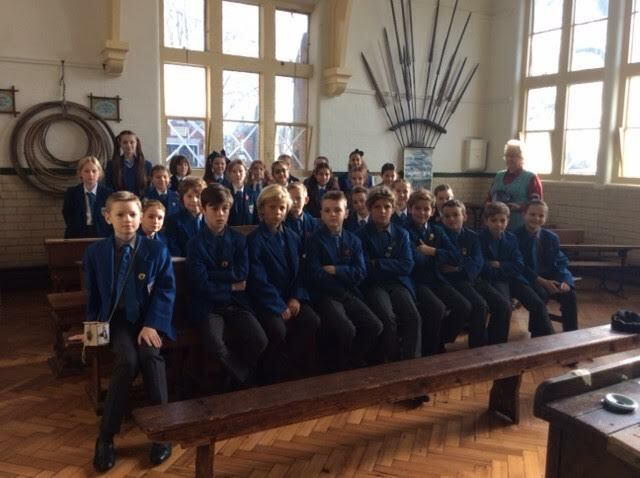 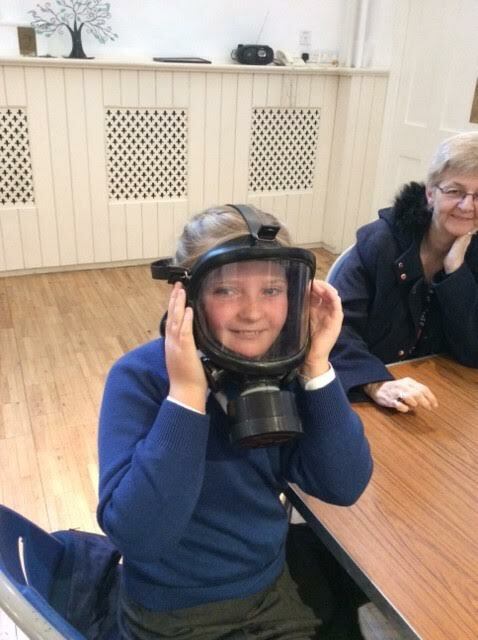 Pupils also looked around the museum, handled artefacts from WW2 and even practised air raid drills.